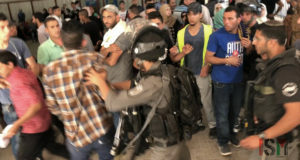 Israeli prison administration decided to tighten its harsh measures against Palestinian female prisoners of Hasharon during the holy month of Ramadan. 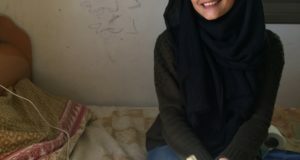 A researcher at the international solidarity foundation, Ahmed al-Betawi, stated that Israeli prison administration refused to allow female prisoners of Hasharon prison to purchase their food from canteen. He added that female prisoners have suffered from insects and high humidity especially in these very hot summer days, while the prison administration deprived them from using fans. 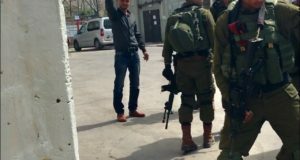 Palestinian prisoners emphasized that the unprecedented repressive campaign has been escalated by the prison administration during the holy month. The lawyer of the international solidarity foundation visited Hasharon prison last Thursday and met a number of female prisoners who told him about misery they have lived in. Palestinian officials condemned Israeli toughening measures that affect the lives of hundreds of Palestinian prisoners inside Israeli jails, calling for an end to Israeli violent practices and abuses.